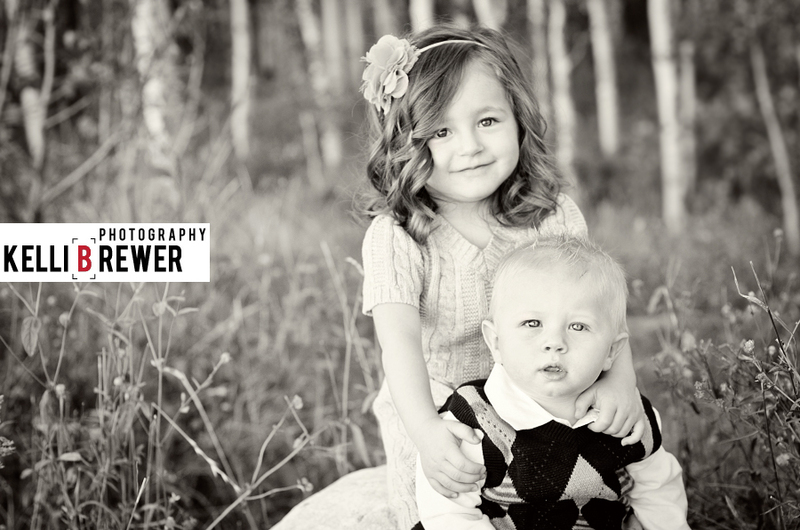 If it were possible for a photography business to have a mascot, the Young family would be mine. 3 years ago my friend Stacy asked if I would photograph her engagements, bridals and wedding. I was flattered - but also shocked. I'd never taken professional portraits. Sure, I loved photography, loved photographing people but to photograph one of the biggest days in someone's life with little to no training... yeah, I was shocked. However, Stacy persisted and I accepted. 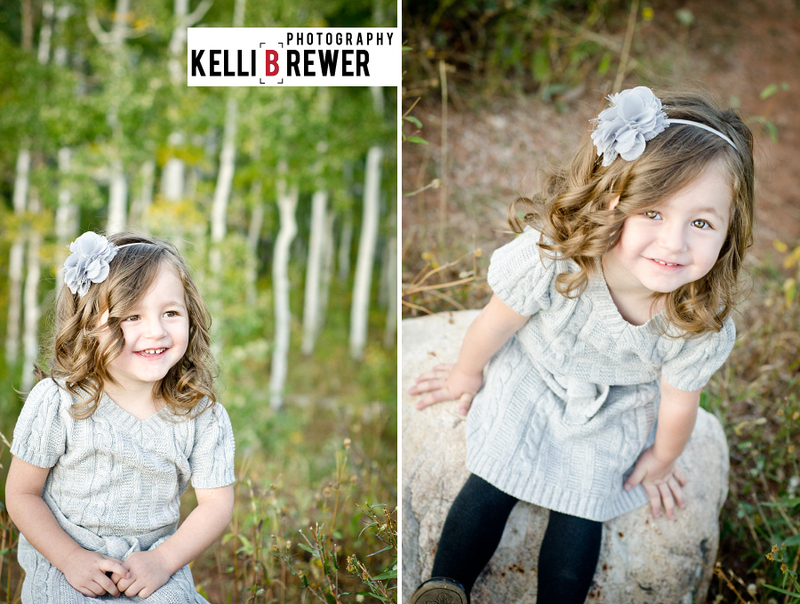 A year later, I photographed the newborn images of their daughter Paige. 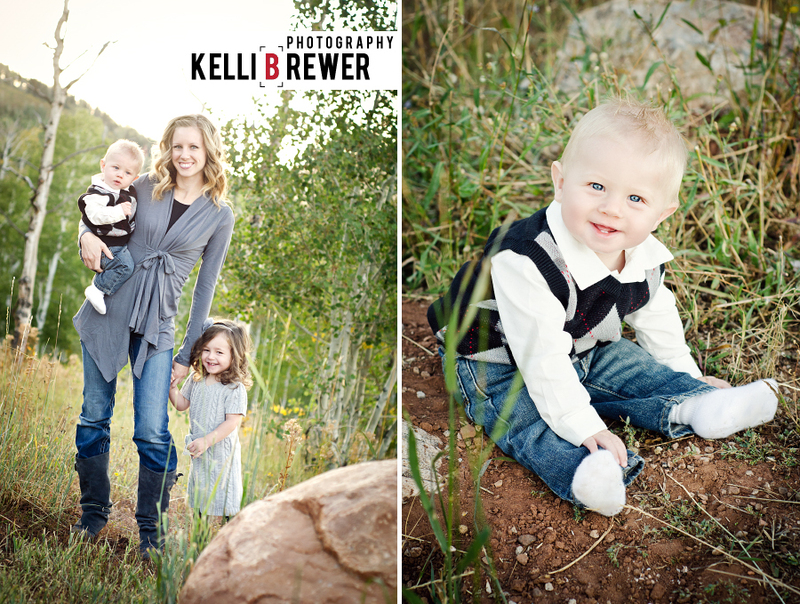 And now, I am sharing with you the images from their family of 4 session. Geez, I'm getting all teary eyed! If it weren't for this family, and their asking me to photograph their wedding, I don't know if I would be where I am today, or if Kelli Brewer Photography would even exist. As Stacy recently told me, "I just knew. I have a feeling about these things and I saw your talent." It is because of them I "went for it" and I get to do a job that fulfills me creatively and emotionally. I couldn't visit Utah and not see one of my best friends and I certainly couldn't leave without updating their family photo album! Morgan and Stacy live in Payson, Utah. They took me to what seemed like the peak of the mountains in the nearby canyon. Can you believe their little Nissan Altima made it all the way up the winding, rocky roads? It overlooked Utah Lake and miles and miles of the Rockies. It was absolutely beautiful. 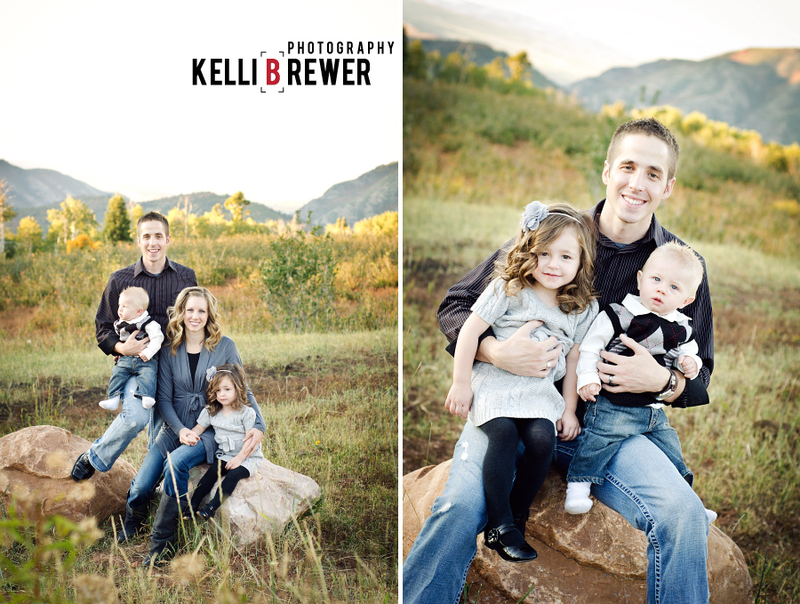 The fall colors were so warm and such a gorgeous backdrop for their cute little family. 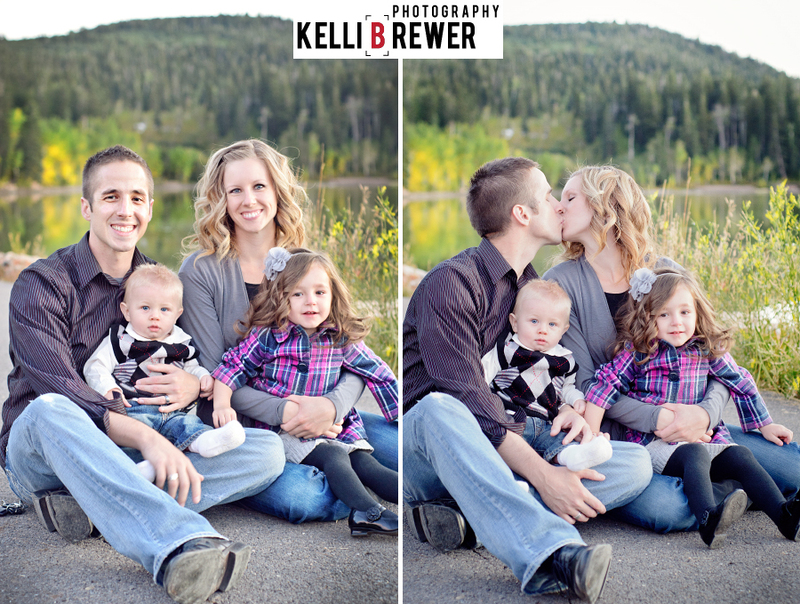 It is amazing to look back at my previous sessions with this family and see just how far I have come as a photographer. Thank you for everything Morgan and Stacy! 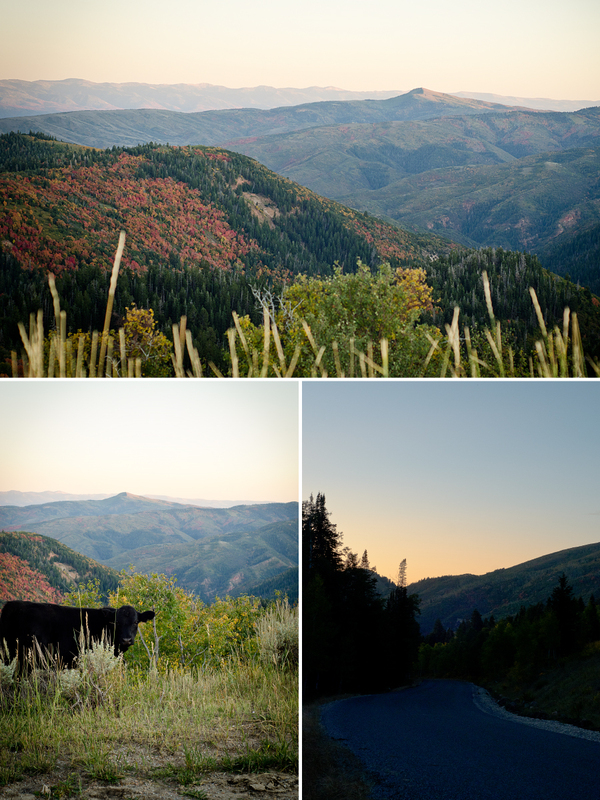 I couldn't resist posting a few pictures I took inbetween shots of the family - I was so grateful for the opportunity to see Utah at its best while I was visiting my former home of 6 years! Great to know the in depth from this blog.This will really help for my forward steps to be taken..